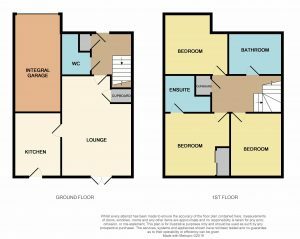 Download Prospectus (2.05 MB)Request Home ReportWhat's in a Home Report? 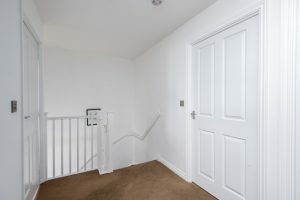 Ground Floor: Hallway, Cloakroom, Lounge with Dining Area, Kitchen. 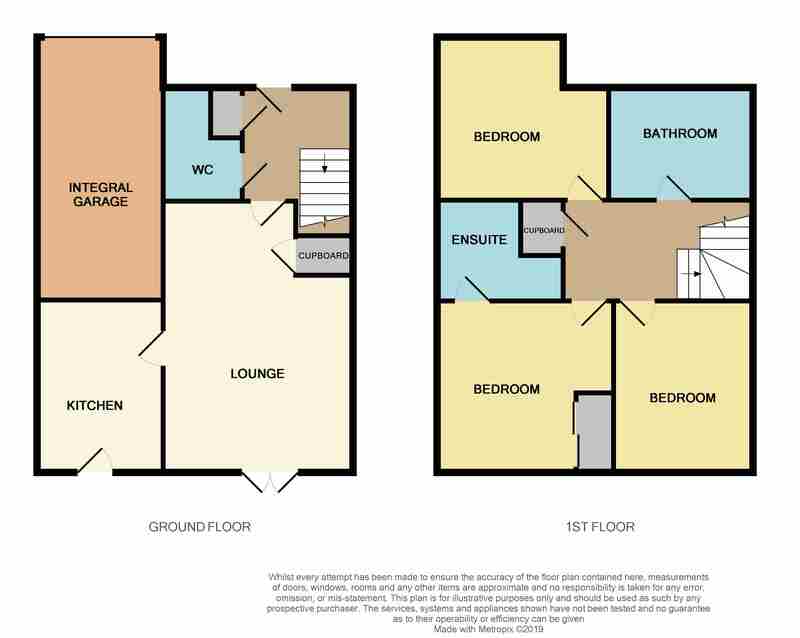 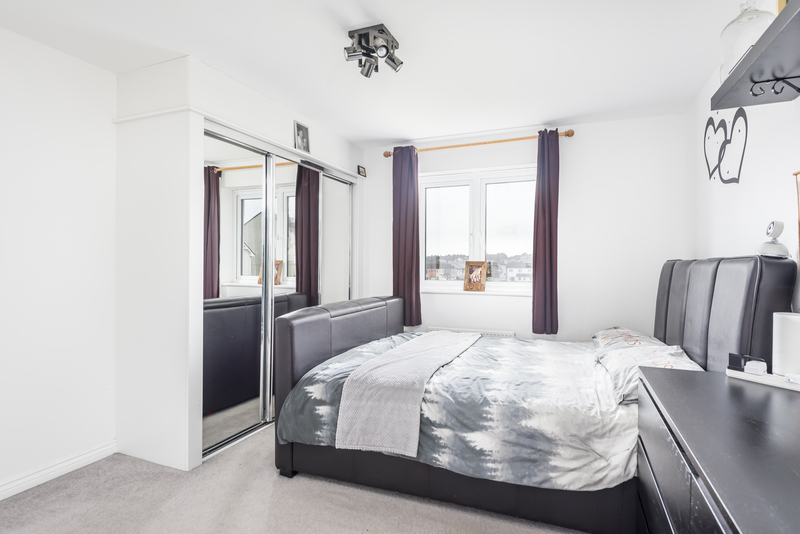 Upper Floor: Master Bedroom with En Suite Shower Room, 2 Further Bedrooms, Family Bathroom. 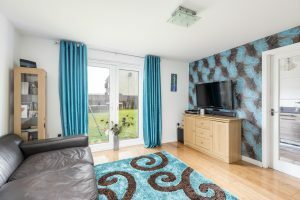 This is a very spacious SEMI DETACHED VILLA which provides magnificent family accommodation on two levels. 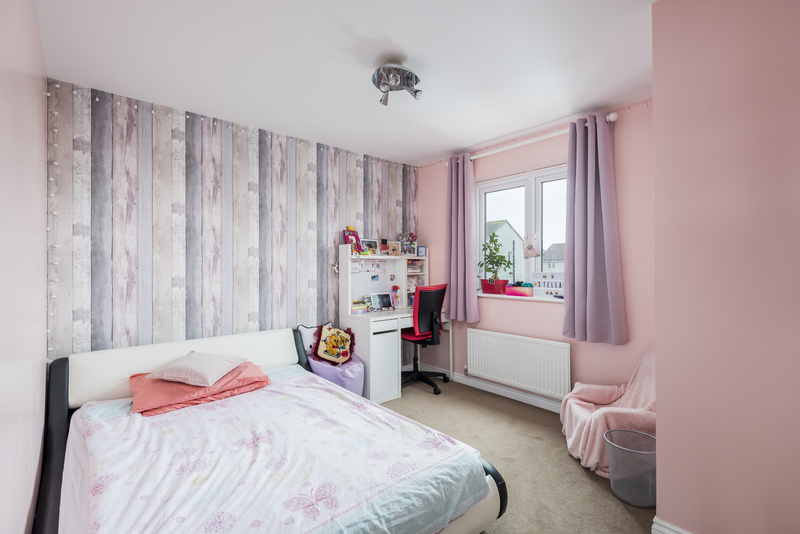 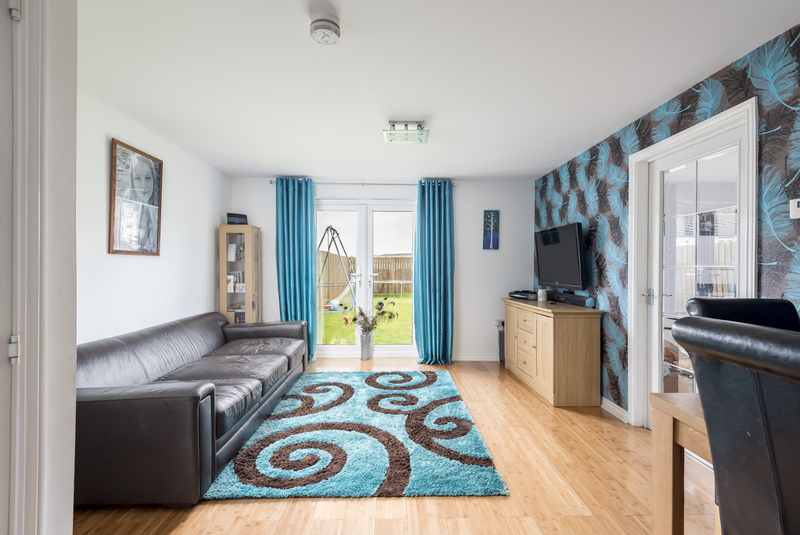 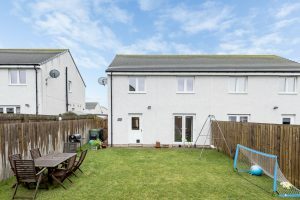 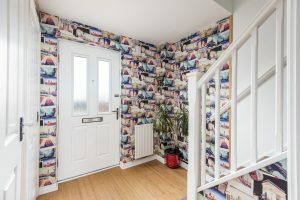 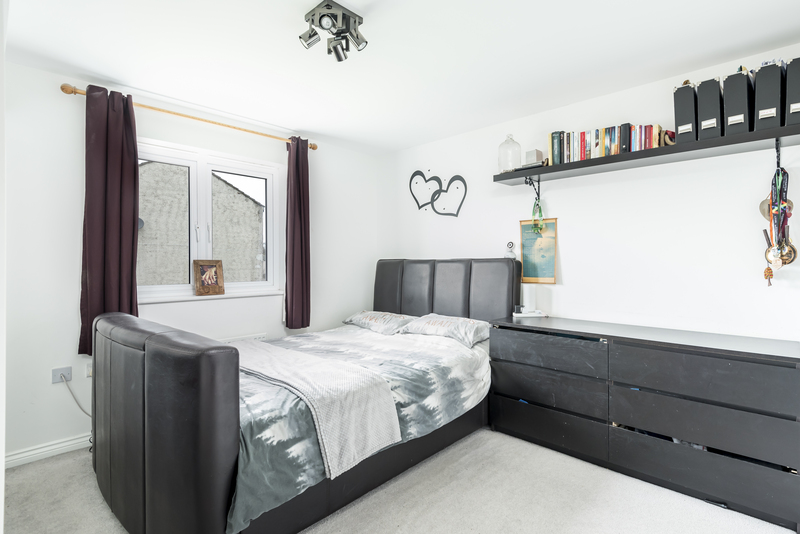 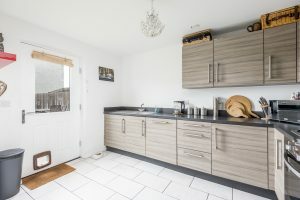 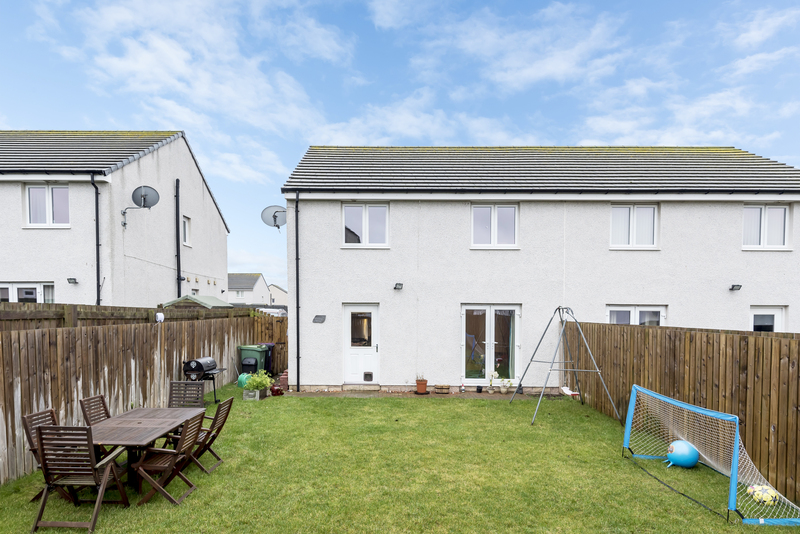 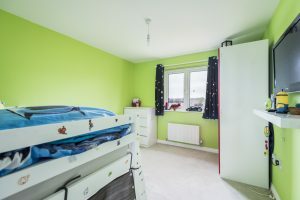 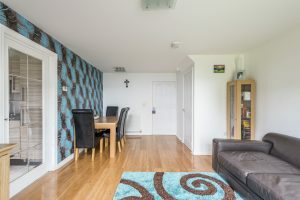 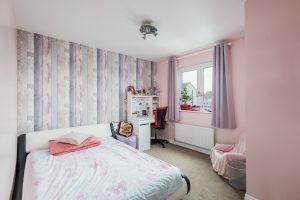 The house has a cul-de-sac location and is ideally situated within a small select much sought after residential area of the town, close to parkland, beach and the cliffs, yet within easy walking distance of the schools, town centre and all local amenities . 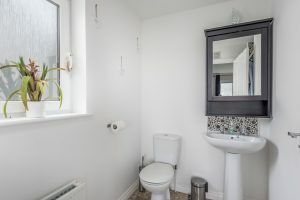 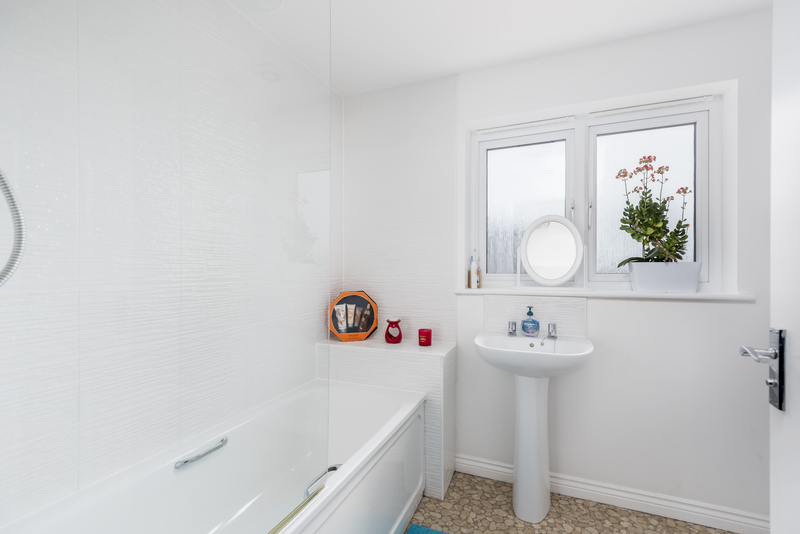 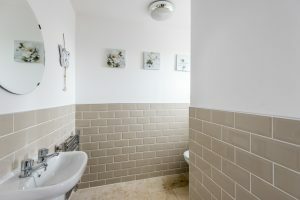 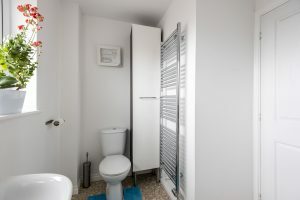 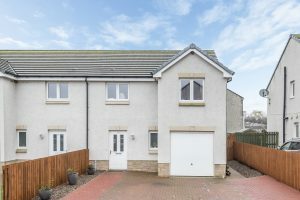 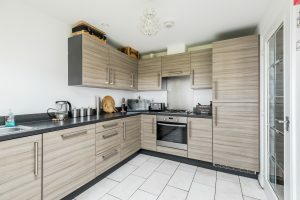 The property has been maintained and decorated by the present owners to an exceptionally high standard, with many additional attractive features, including a well appointed Kitchen, Cloakroom, Bathroom, En Suite Shower Room and Family Bathroom. There are the benefits of Gas Central Heating & Double Glazed Windows and External Doors. To the front is a red coloured monoblock driveway leading to the main door and garage. 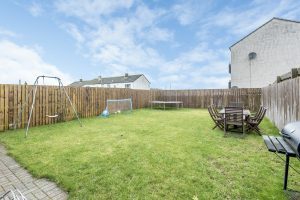 To the rear is a delightful fully enclosed rear garden which is laid out attractively in lawn with an access gate to the side. Viewing this home internally is absolutely essential to fully appreciate the space which is on offer.